In an irradiated wasteland, purified water is a valuable commodity - here's where to find it in Fallout 76. 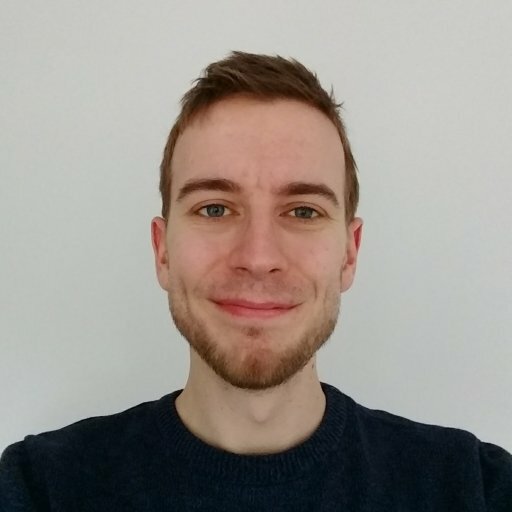 As open-world survival games go Fallout 76 is far from the meanest, but you will need to keep on top of several factors, most pre-eminent of which being your thirst. In an irradiated future you can’t go drinking any old stuff, mind. The best item for wetting your gullet is Purified Water, but it can prove quite tricky to find. 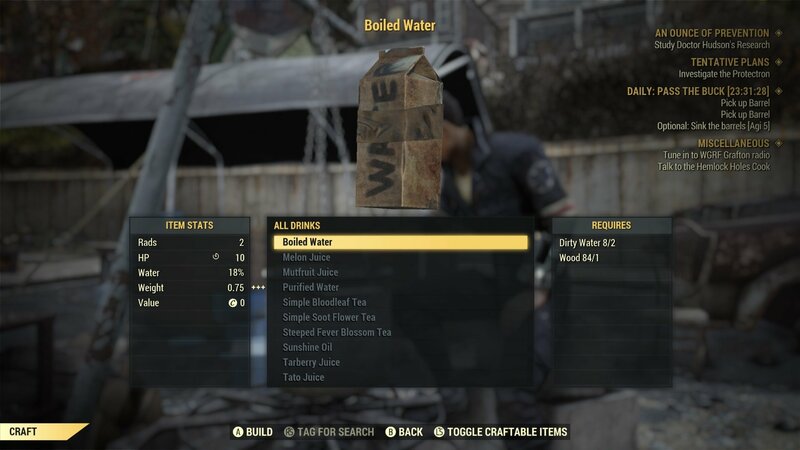 There are a few different ways to find and produce it, so in this guide we’ll be teaching you the best way to find and make Purified Water in Fallout 76. You’ll likely have some adhesives already as they’re found pretty much everywhere (any ‘sticky’ loot can be scrapped for them). The Bleach Dogwood comes from its namesake tree, so explore a bit to find one. Finally, Glowing Fungus is another common component, found near plenty of rivers. Once you've built your Water Filter, you now need to store some Dirty Water. Any supply of water will do in this case, whether it’s a river or kitchen sink. Choose to Collect and you’ll store some water in your inventory. 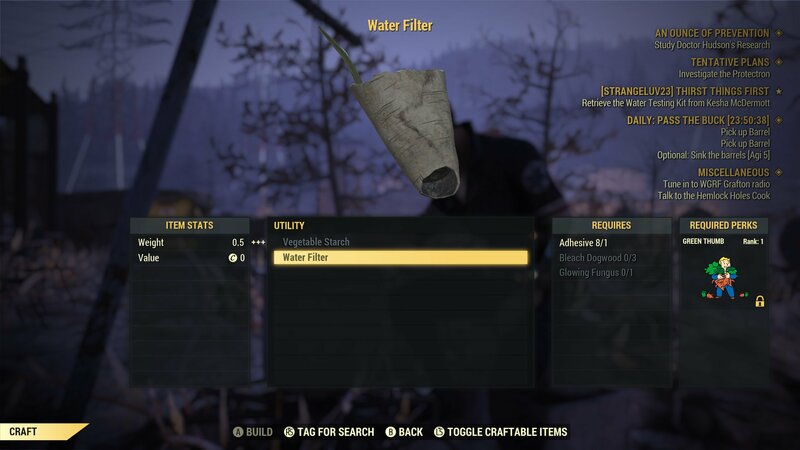 You can choose to take a perk that’ll negate the rads from drinking this, but for most players it’ll be easier to craft a filter instead. You’ll also have the chance to produce Purified Water at your camp if you find the plans for proper Water Purifiers. There are three available: Water Purifier - Small, Water Purifier, and Water Purifier - Industrial. We’ll let you know once we’ve found the locations of each of these plans. Remember, you can always choose to boil water instead at a Cooking Station so long as you have Dirty Water and Wood. This isn’t as good as Purified Water, but it will reduce the rads you receive to two per bottle and won’t risk infecting you with a disease. Worth remembering at least. With your thirst quenched, you’ll want to make sure you have a handle on Fallout 76’s other mechanics. Here how to save the game, while in this guide we can help you pass that pesky Fire Breathers Exam in the Charleston Fire Department.